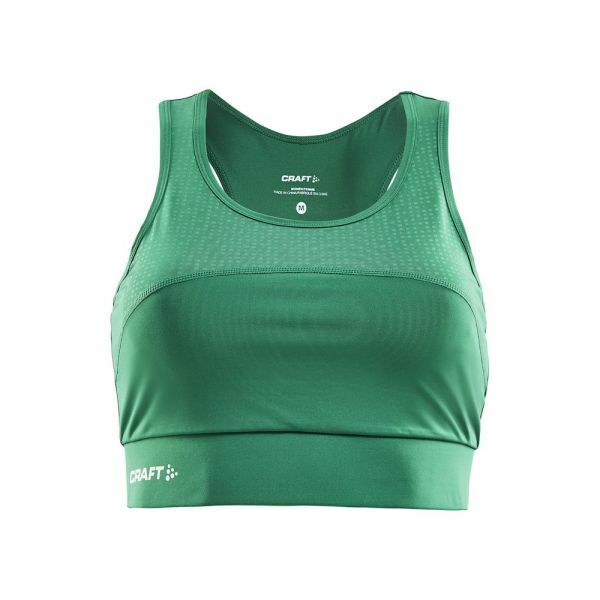 Craft Rush Top W Pants | Handelsonderneming Intergift B.V. 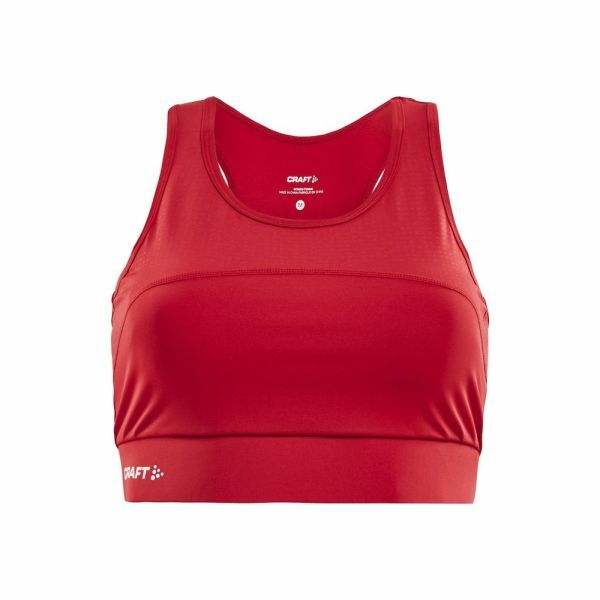 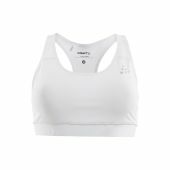 Rush Top is a lightweight sports top made of functional fabric that provides great support as well as efficient moisture transport and cooling. Comes with jersey lining for optimal comfort. Perfect for branding with your company logo.